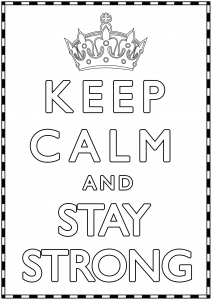 Keep Calm and stay Strong : A crown and cute border. 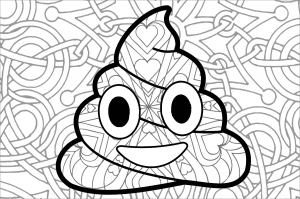 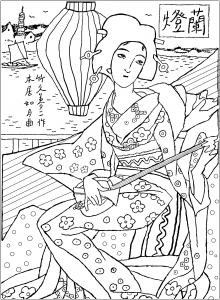 No details in the background. 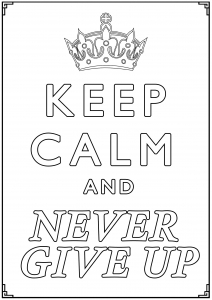 Keep Calm and Never Give up : Keep your strength and courage thanks to this poster ! 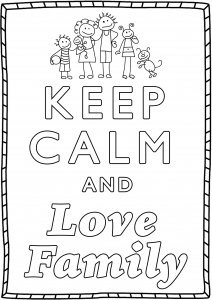 Keep Calm and Love Family : Love his Family is the key to happiness ! 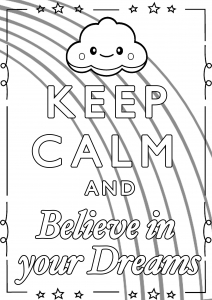 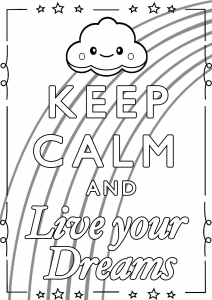 Keep Calm and Live your Dreams : A cute cloud and a rainbow in background. 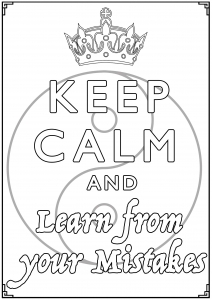 Keep Calm and Learn from your Mistakes : Yin & Yang symbol, and a very important message. 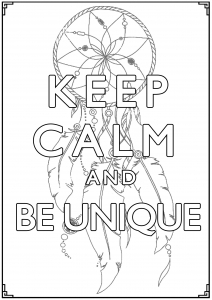 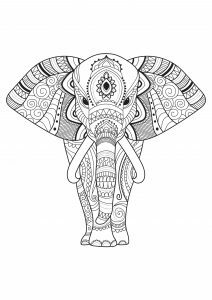 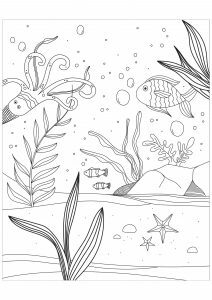 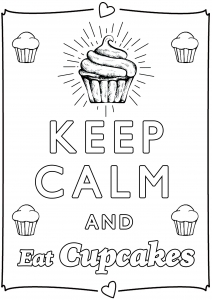 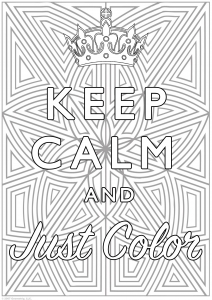 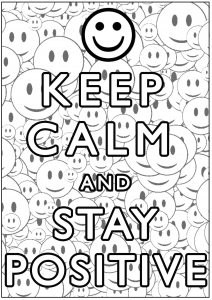 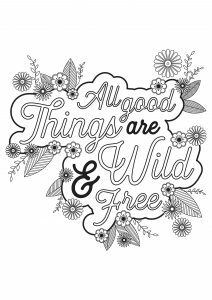 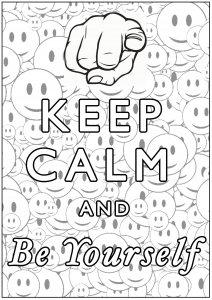 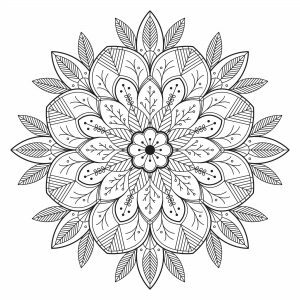 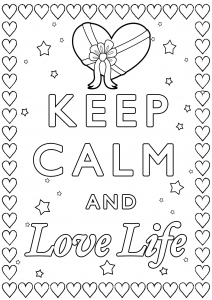 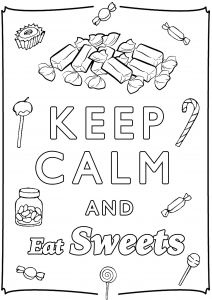 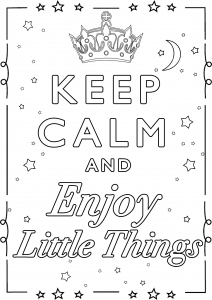 Keep Calm and Enjoy Little Things : Beautiful poster to color, with stars, moon and the famous crown. 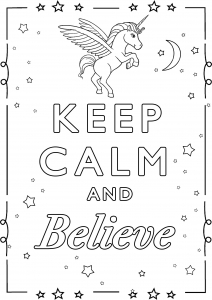 Keep Calm and Believe : You must BELIEVE to LIVE !